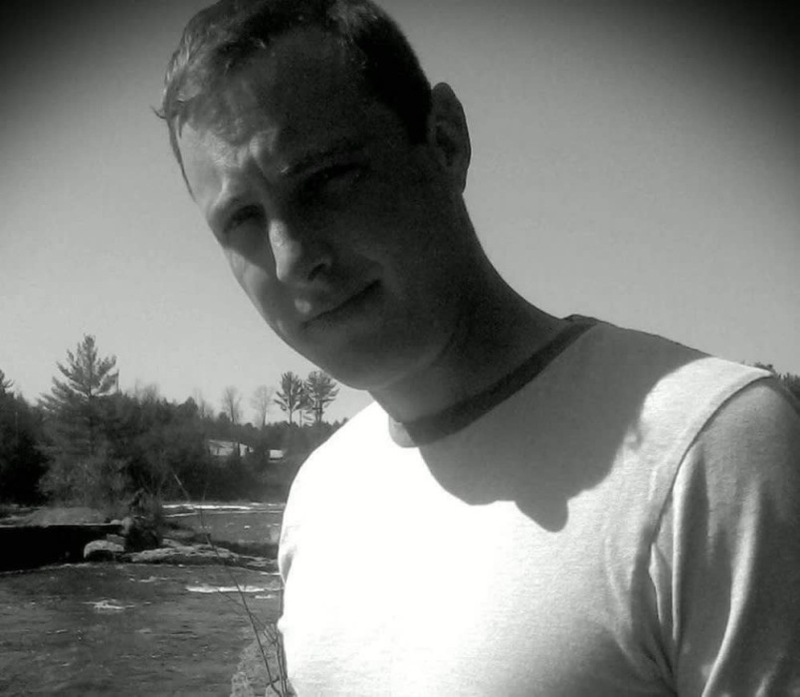 Obituary for Nathanael Rae Reiter | Iseneker Funeral Home, Inc.
BROADALBIN/LEWIS COUNTY – Nathanael Rae Reiter, 37, of Broadalbin, NY, formerly of Lewis County, passed away Sunday, November 25, 2018. A memorial service will be held on Saturday, December 1, 2018 at 2:00 p.m. at Abundant Life Fellowship, Boonville. There will be no calling hours. Contributions may be made to his partner and his children at 154 North Main Street, Broadalbin, NY 12025. He is survived by his four children, Conor, Lexis, Oliver, and Autumn Reiter; Oliver and Autumn’s mother, Tessa Hoffert; his parents, Allan Reiter and Laurie McDougall; his siblings, Tanya Stevens, Philip Reiter, Lyndsi and Timothy Dailey, Cory Reiter, Kindra Reiter, and Keanna Reiter; grandparents, Ray and Ruth McDougall. He is also survived by many loving aunts, uncles and cousins. Nathanael was born on July 28, 1981 in Corpus Christi, Texas, a son of Allan Rae Reiter and Laurie Rae McDougall and attended South Lewis Central School. Nate worked construction for many years. He loved to read, and was an avid Clive Cussler fan. Most of all, he enjoyed spending time with his family and friends. He was known for his selfless, gentle and loving spirit. Arrangements are with Iseneker Funeral Home, Inc., Lowville. Condolences may be made online at www.isenekerfuneralhome.com .